Division of Foreign Studies (DFS) organized a periodical faculty meeting on February 13, 2015. 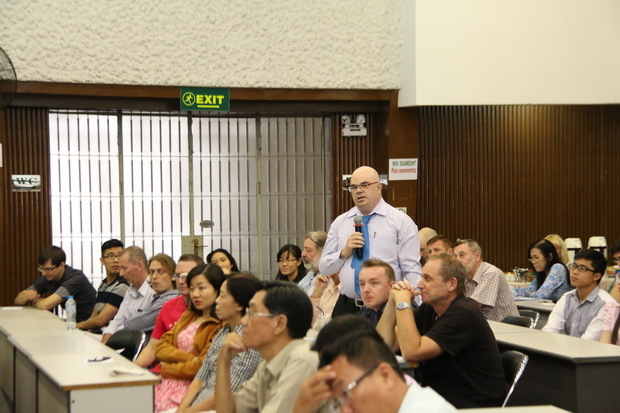 The meeting aimed to give the faculty an update on the training programs, curricula, textbooks, and issues related to the teachers, to review DFS academic activities in 2014 and to propose an action plan for the development of the Division in 2015. 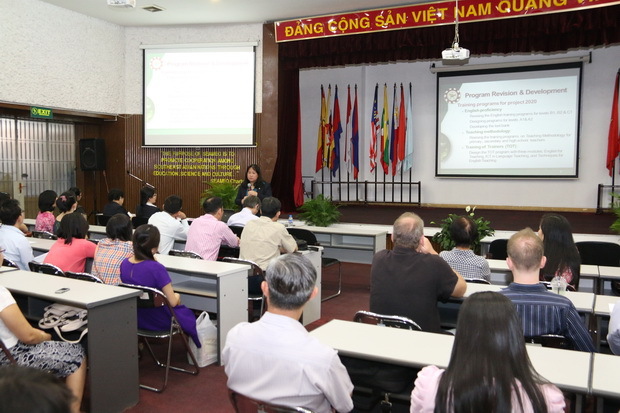 The agenda of the meeting included presentations and reports on programs, course books, and issues related to the teachers as well as information about meetings and workshops for teachers’ professional development. The meeting ended with an open discussion in which the teachers exchanged their experiences and discussed different questions related to the use of ICT in the classroom, teaching methodology and administrative issues.